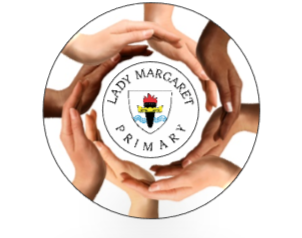 To promote co-operation and extend relationships between parents/carers/friends of any child attending Lady Margaret Primary School, school staff and ex-pupils. To engage in activities which support the school and enhance the education of pupils attending. To discuss and consider applications put to the association from pupils, parents and school staff and to grant funds to support such applications where the request is passed by the majority of the Friends of Lady Margaret Primary School. Membership shall be open to all school staff and the parents/guardians/friends of pupils attending the school and ex-pupils. Funds raised towards our target of £5000.